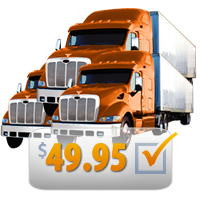 Receive the most current information available on a used heavy duty truck. Please select a History Report Option below to begin your search. 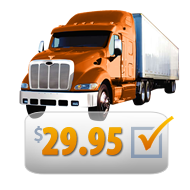 Note: Truckchex does not provide data for trucks registered in the states: OR and IL. Purchasing a pre-owned truck in today's market can be scary! Knowledge = Power and a Truckchex Heavy Duty Truck History Report gives you both! You will receive one (1) detailed History Report and 30 days access to the Report. The report is flexible and manageable. It can be emailed to a prospective buyer, and sellers can utilize our reports to enhance their classified listings. 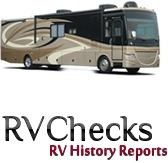 You will receive three (3) detailed History Reports and 30 days access to each Report. The reports are flexible and manageable. They can be emailed to prospective buyers, and sellers can utilize our reports to enhance their classified listings.